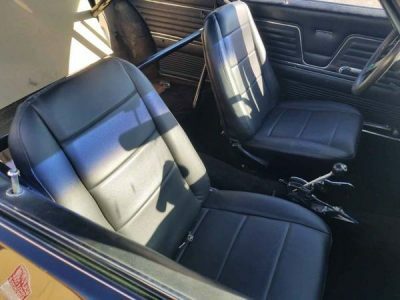 Growing up in a Camaro household had me always knowing that a Camaro was in my future. But the other car that always had me dreaming was a 1969 Chevelle. I like the tail lights on the ’69 better than the ’68, but other than that I’m not that picky. 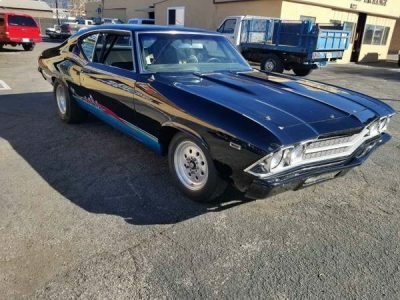 Both years make up my favorite “Big” Chevelles as I’m not nearly as big a fan of the 1970 on models. What really got my attention on this one was the graphics and the wheel and tire package. 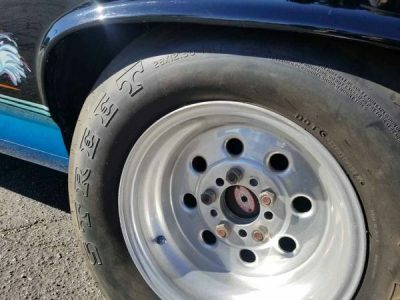 I’ve always been a Mickey Thompson ET Street fan and a set of Weld Draglites were the jam as well. But back to those graphics. Just look at them! 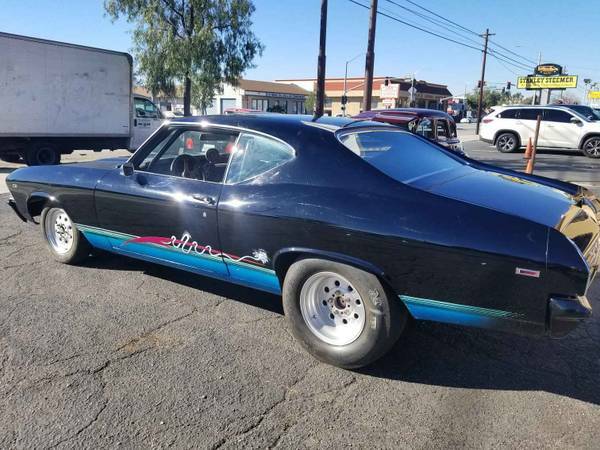 I can’t tell you the number of Chevelles I drew as a kid that had this kind of stripe with a swoosh and some heartbeat or squiggle graphics. This car is a total throwback now, but to me that just makes it even cooler! Tell me what you think about this one. Love it? Hate it? Why? 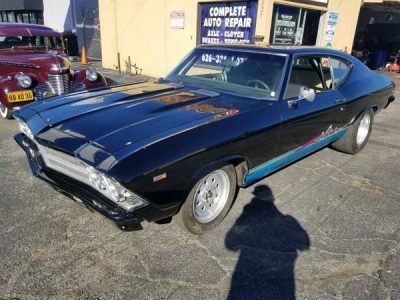 Up for sale is my 1969 chevelle. Car was originally set up for drag racing but I’ve cruised it on the highway with no problem, temps didn’t reach 190. nice body, rust is little to none. 454 chevy big block cooled by an aluminum radiator, t400 with a hurst shifter and trans brake, locking rear diff with coilovers. call or text 9092647409 serious buyers only. Check Out Duncan Pittaway Racing The Wheels Off The Beast Of Turin - Looks Like Fun! Crazy Close Call Video: You Don't Get Any Nearer To Being Wiped Out By A Big Truck Than This! Needs convo pros and supertrapps.